As a creative mentor, I love helping people transform their creative ideas into practical solutions and accomplish their personal and professional goals. 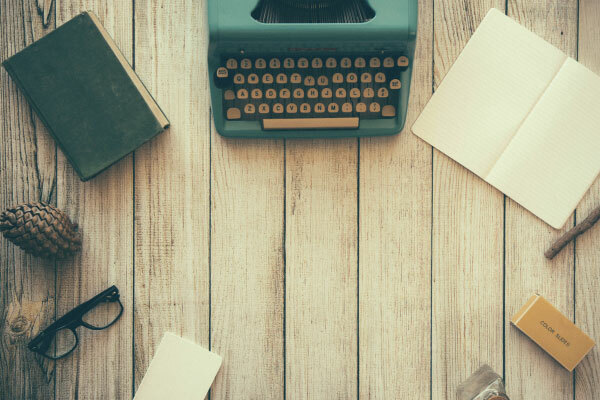 With a background in public relations and corporate writing, I am passionate about helping business owners tell their unique story with compelling content that addresses their target market. I offer SEO copywriting for web, content writing and content marketing services. 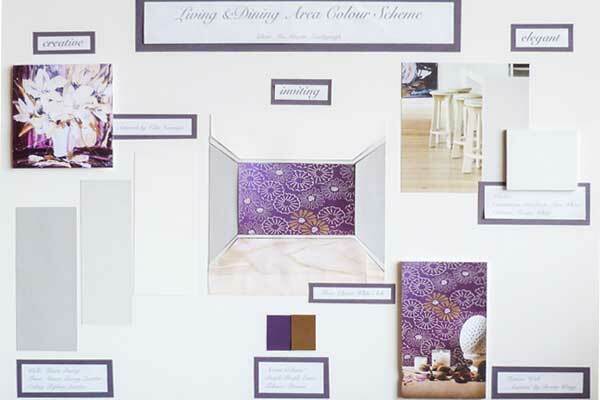 I also write freelance for design and lifestyle blogs and magazines. 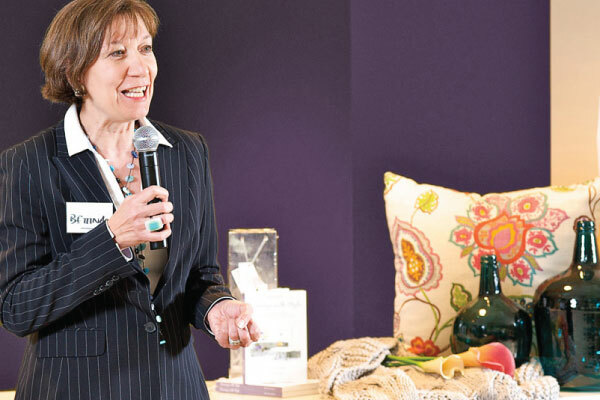 I am the author of Downsize with Style, a practical style guide to create a happy home in a more compact space. As much as I love writing, I am an advocate for conscious living and love helping people make healthier choices to improve their lifestyle. On my blog, you will find posts about my journey to freedom and independence, living with less, things that I love, and writing. I invite you to work with me as content and copywriter, workshop presenter, and speaker. Interested in downsizing and apartment living? Browse my book website and free resources. 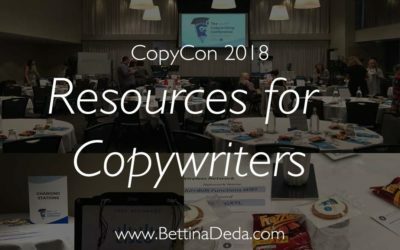 Do you need help with SEO copywriting, corporate writing or content marketing? Find out more here. Here's how to create a happy home in a smaller space. 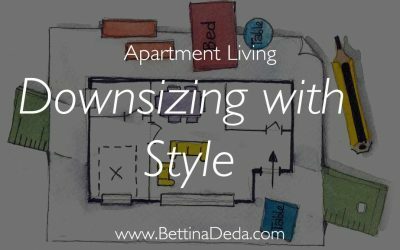 Visit the Downsize with Style book website to learn more about Bettina’s roadmap to downsizing success. 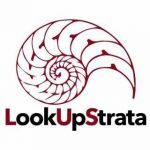 Planning a workshop or event? Bettina can customise presentations on various topics for your audience. Bettina helps Geberit a lot telling our great story with her creative writing and ideas. We appreciate and value her enthusiasm and professionalism that reflects in the success of the case studies, advertorials she has created. 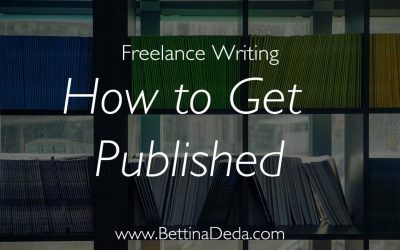 Bettina Deda shares her five tips for aspiring freelance writers who want to get published in magazines.